This pack provides the basics to start protecting you and your family. 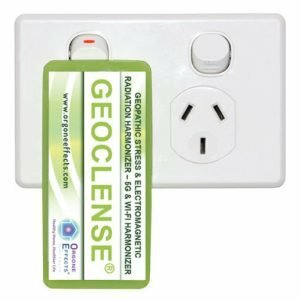 The Geoclense Home Harmoniser will harmonise the home environment and the Phone Harmonisers are perfect for all mobile phones and mobile devices such as Laptops, iPads & Tablets, iPods etc. 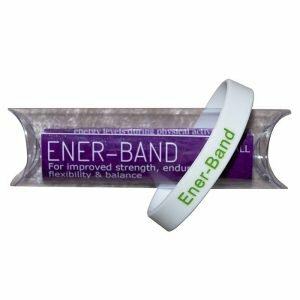 For more information on these products please view the individual product pages. This pack would normally retail at $200.00. With your 10% discount you will pay only $180.00.